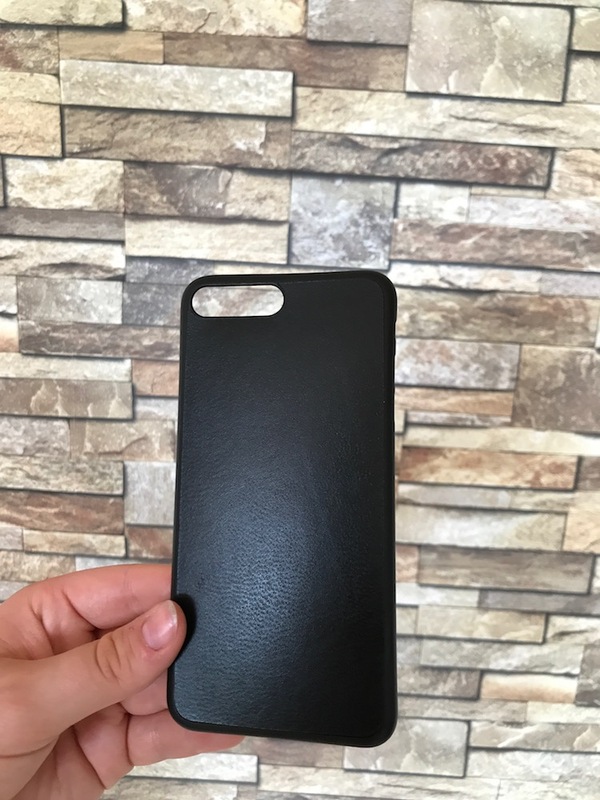 UPDATE – 19th September 2017: After another 1.5 months of use, so total around 3 months, my case has started to come apart. Which is sad, cause I really liked this case a lot! 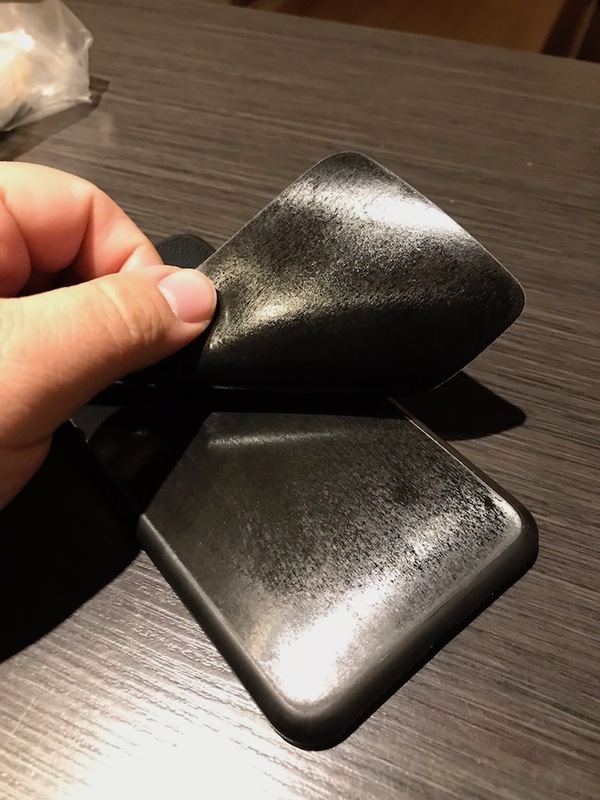 It’s the leather-part of the back that apparently no longer sticks to the actual case (see photos). It’s no worse than I can just apply some super glue to the back and I suppose that will hold. The result is not as nice as before, but it’s still perfectly usable. Note: The case comes with a 2 year warranty, so if this happens to you, you should be able to get it replaced. 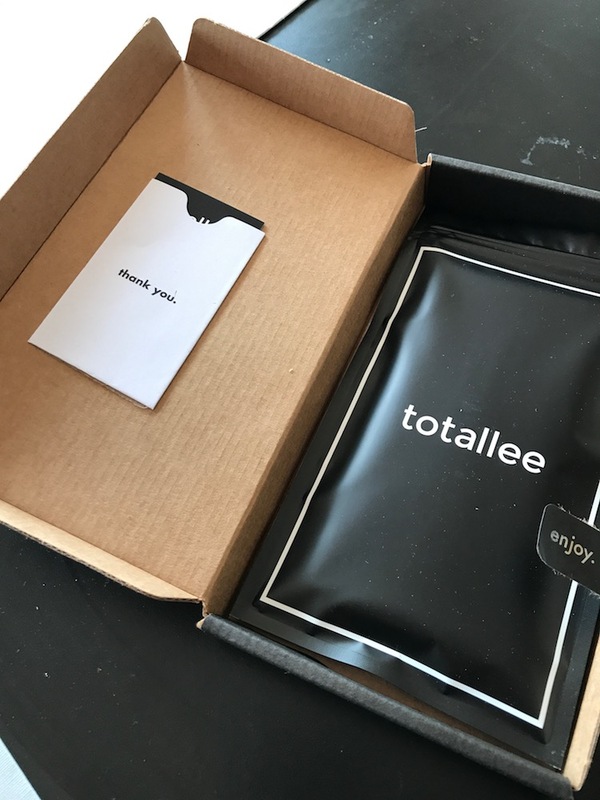 A thin case requires a thin review, so let’s get straight to the point: The totallee is the world’s thinnest leather case for iPhone. 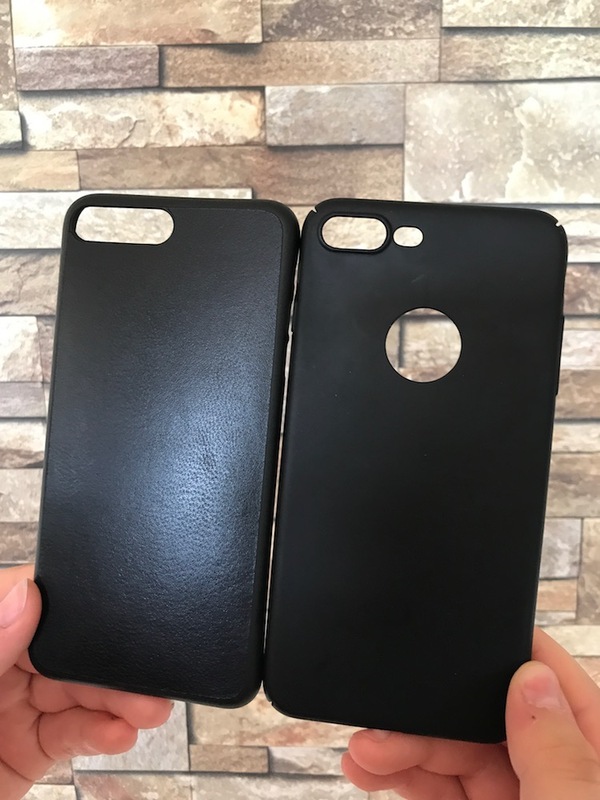 It comes in at just 0.02″ thin and 0.1 oz light and made from genuine lambskin leather on the back. 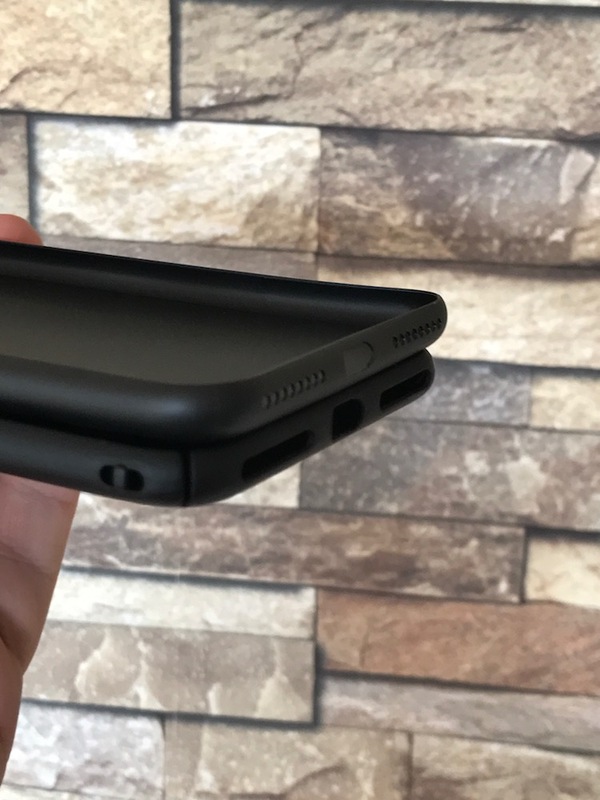 The sides of the case is some kind of plastic. California-based, I guess that’s another way of saying “NOT made in China” 🙂 Oh wait, it does say “Made in China” at the bottom of the pouch. No biggie, China makes good stuff too! Speaking of China, let’s compare it to my previous iPhone 7 Plus cover, which I got from China through eBay for a couple of bucks. 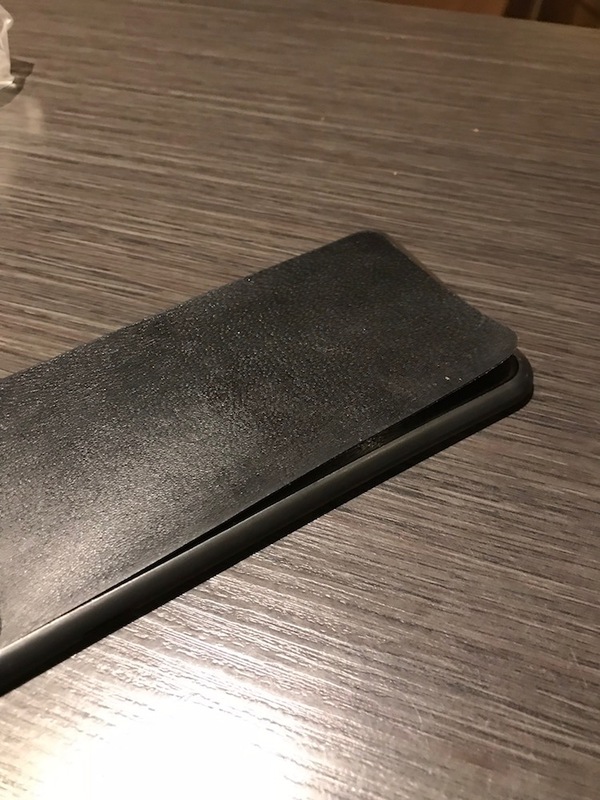 It’s a slim cover, actually the 2nd cover from them as the first one broke after a few months. I’ve been using “Plus” iPhones for the past few years, first the 6, then the 6s and now the 7. 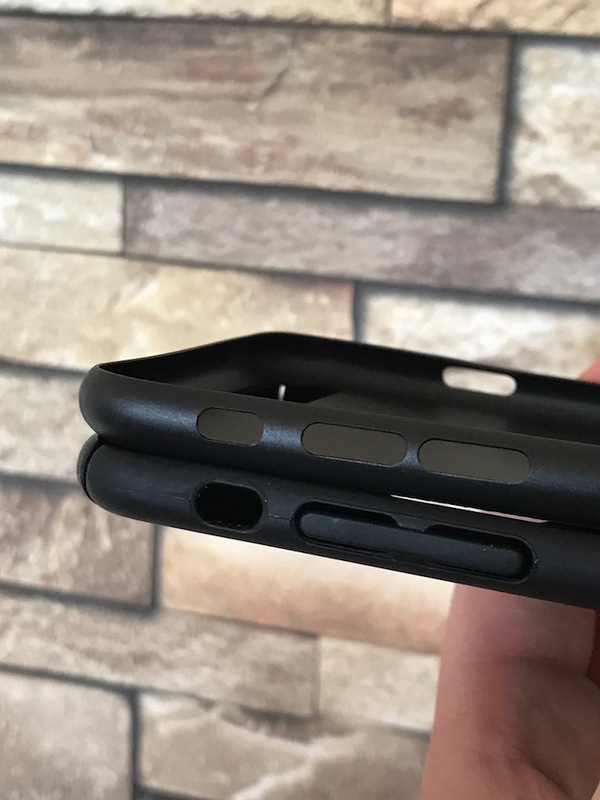 For all of them, I had been using the original Apple leather case, even for the 7. But I sold it again after a few months of use as I had grown tired of how bulky the Plus-models seemed with the original leather case. Instead I went hunting for slim cases and that’s where I ran into those eBay cases. But they don’t last. 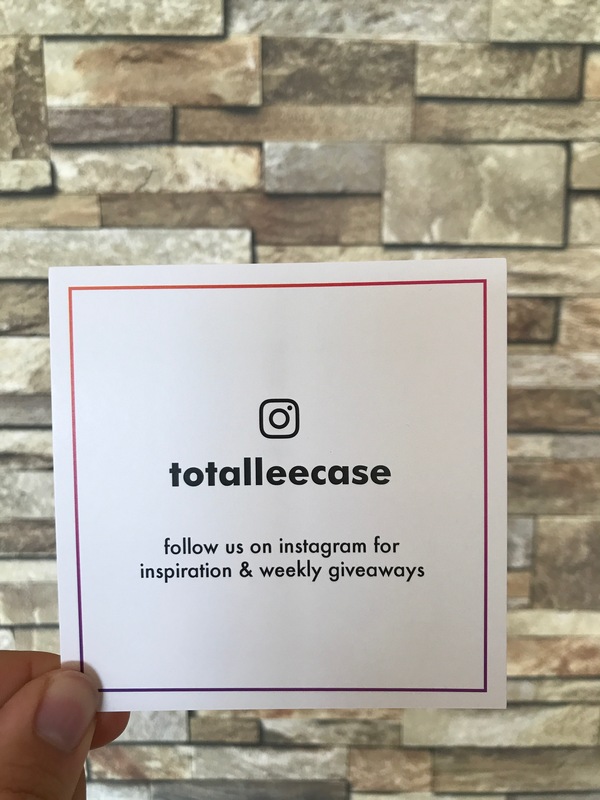 My girlfriend has already wrecked two of those cases (same brand), I wrecked one of them and stopped using the 2nd one when I got a hold of the totallee case. Now I’m a happy camper! 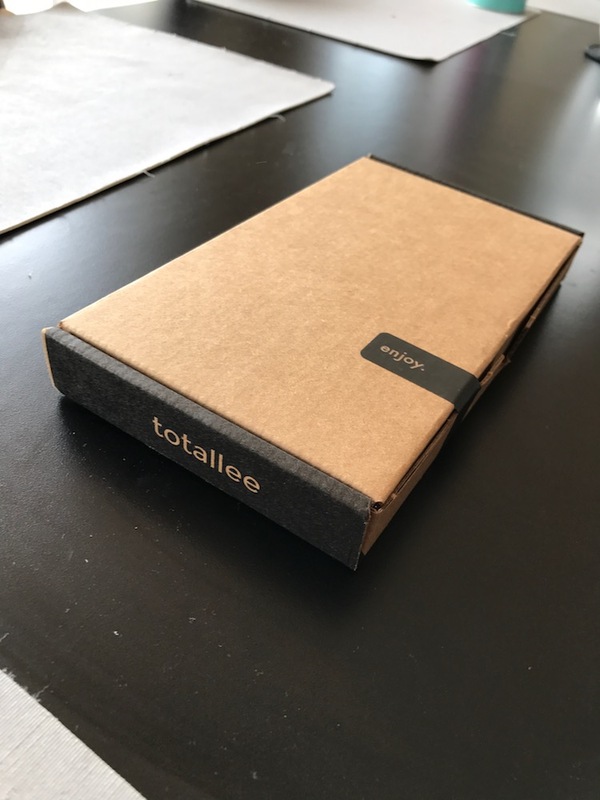 The totallee, totally thin, leather case is the best of both worlds – for me at least. After having used it for about a month, even on vacation in the Summer heat, the beach, sweat etc., it still holds up great. The leather itself has received some minor patina (so does the original Apple leather covers, and I don’t mind that at all, it adds character). 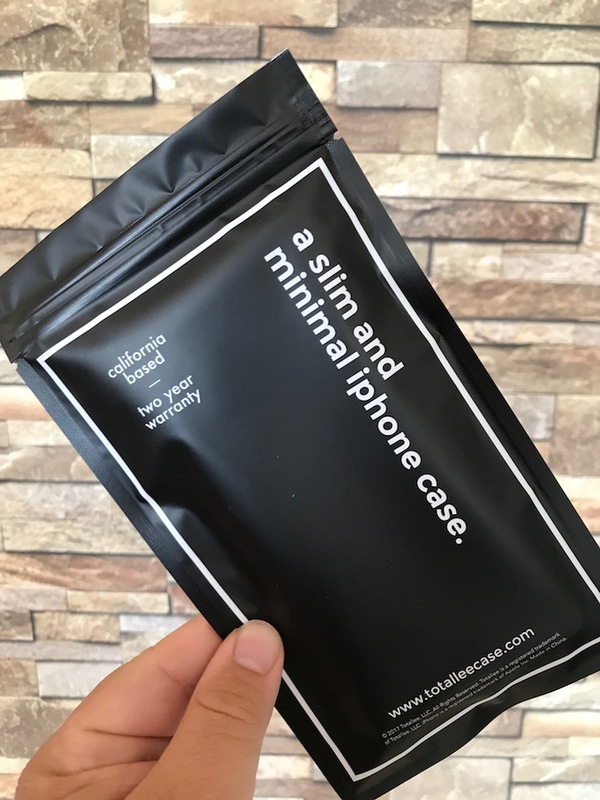 The case itself is $29 from totalleecase.com.